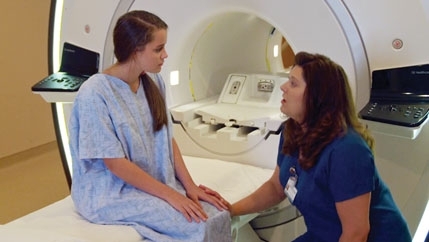 At McLeod Health Cheraw, patients receive direct access to specialized services, improved technology, an outstanding physician network and enhanced facilities. We have the services you need here and now. Our team consists of compassionate professionals dedicated to providing quality care and services to the communities we serve. For help with any of the services below, call us at (843) 537-7881. 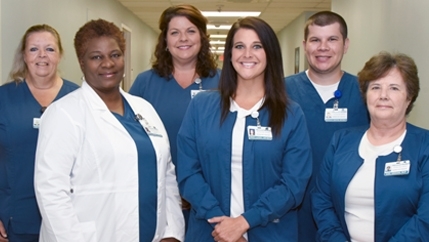 Cardiac Care at McLeod Health Cheraw focuses on the functions and disorders of the heart and its connected circulatory system. Cardiovascular disease can lead to heart attacks, strokes or other serious complications. Our services include stress testing for people, who may have a heart problem, and Cardiac Rehabilitation, for recovering patients. 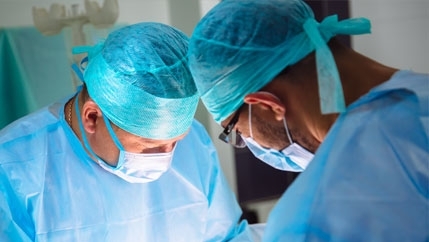 Patients find relief with a range of inpatient and outpatient surgery procedures, many performed with small incisions to reduce pain and speed recovery. 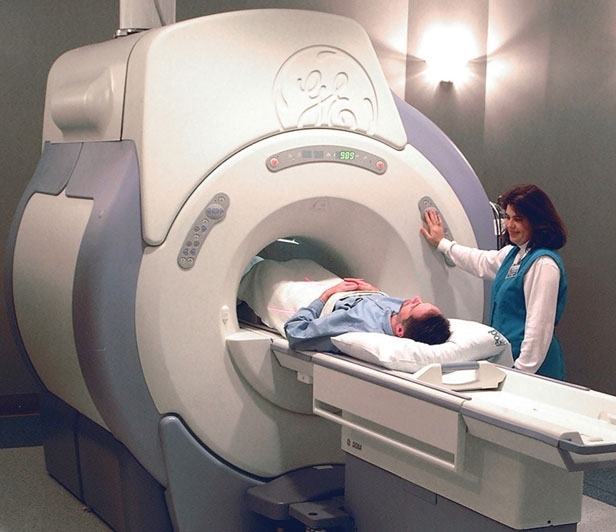 Diagnostic Imaging For A Clearer Picture. 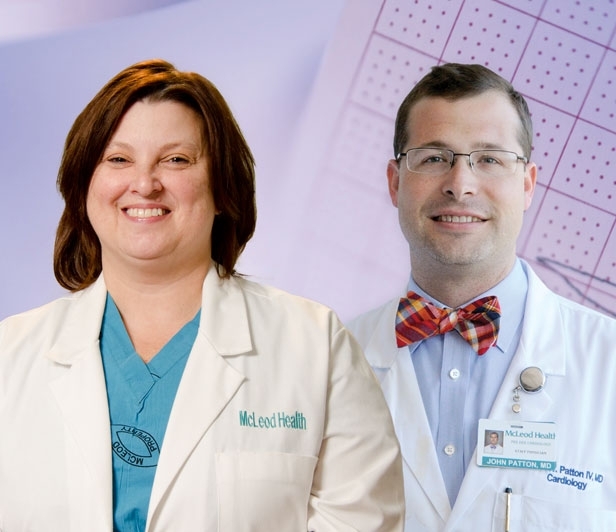 McLeod Orthopaedics Cheraw Provides Expert Orthopedic Care. 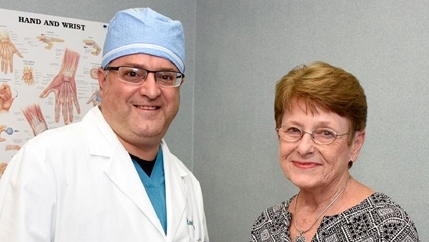 People in Chesterfield and surrounding counties can now undergo orthopedic diagnosis and surgery in Cheraw, thanks to the McLeod Orthopaedics Cheraw. Dr. Thomas DiStefano is trained in all orthopedic areas and holds an additional certification in Orthopedic Sports Medicine. 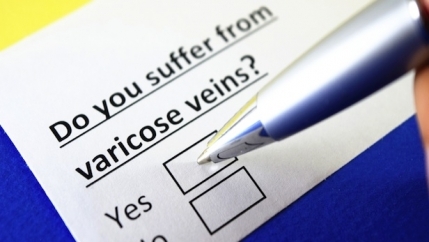 “Orthopedic conditions can seriously affect a patient’s quality of life. 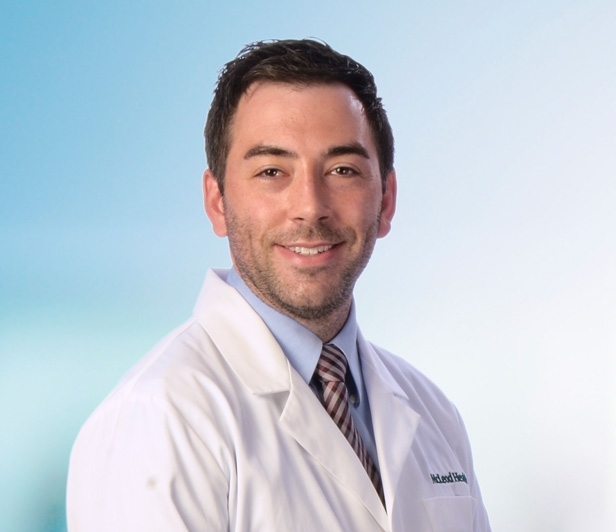 I am committed to providing the treatment solution that offers the patient the best outcome,” says Dr. DiStefano, who also handles hand and upper extremity care. For an appointment, call (843) 537-0010. Find out more about orthopedic conditions and services available at McLeod Health. Sleep disorders come in more than 80 forms, including sleep apnea, insomnia and restless legs syndrome. 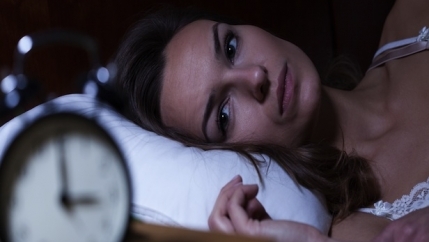 These conditions can significantly hurt your sleep, safety and quality of life. At McLeod Health Cheraw Sleep Disorder Center, a team of medical professionals evaluates your symptoms through a sleep study and find ways to help you get a better night’s rest. McLeod Health Cheraw has opened its new Emergency Department. 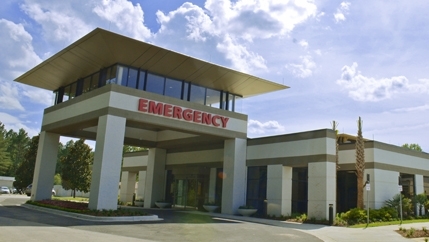 Designed to allow for additional capacity, the new Emergency Department will serve residents in Chesterfield, Marlboro, and surrounding counties in an efficient and flexible way. 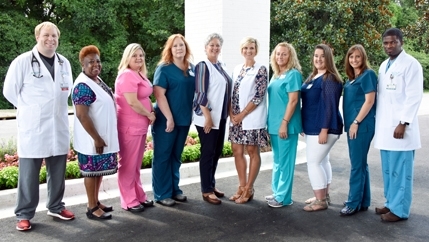 The Respiratory Therapy Services Department of McLeod Health Cheraw provides patients with the highest-quality techniques and equipment available. 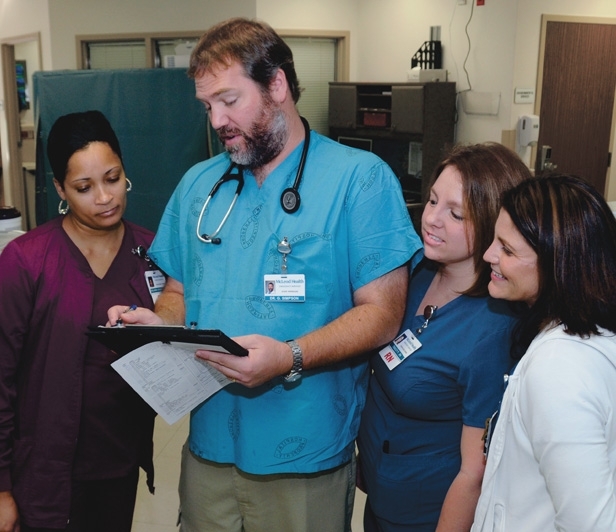 Our clinicians and respiratory therapists provide a wide array of medical services. 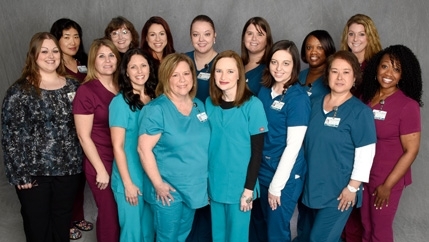 The McLeod Hospice team in Cheraw is a caring group of professionals devoted to giving your loved ones the best care as the only not-for-profit hospice in Chesterfield and Marlboro counties. Our team consists of two Medical Directors, Primary Care Nurses, a Social Worker, Home Health Aides, a Patient Care Coordinator and a Chaplain. For more information, please call (843) 320-5510. For more information on McLeod Hospice, click here.